The experienced management uses all ist specialized expertise for a successful biosimilar development. Dr. Carsten Brockmeyer studied biology at the University of Göttingen and received a doctoral degree in human biology from Hanover Medical School. He then worked as postdoctoral fellow for two years at the Institute of Immunology, Ludwig Maximilian University of Munich. He began his industrial career as scientific group leader at Baxter Deutschland GmbH, Biotech Division, where he later became science director, responsible for development and quality control of monoclonal antibodies and novel cell therapy products. 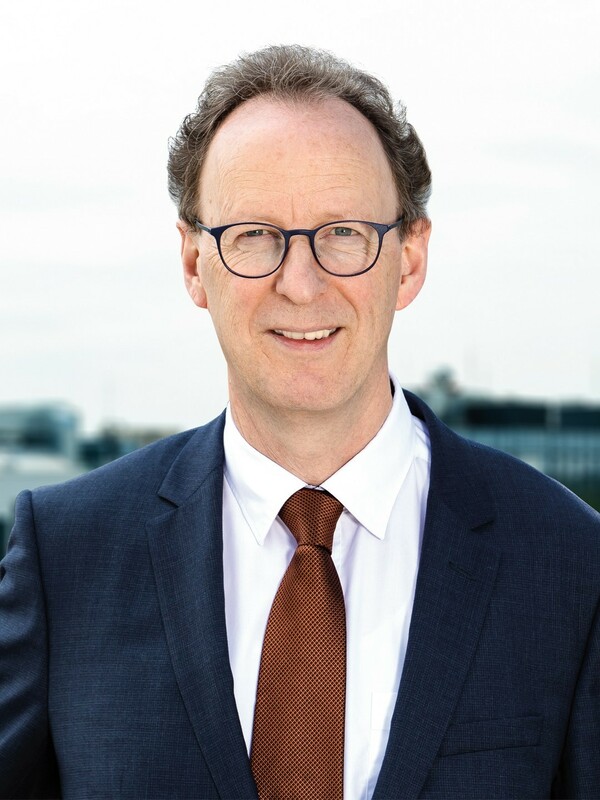 In 1998 Dr. Brockmeyer took a position as project manager biotechnology at Hexal AG, where he was then appointed in 1999 to general manager of HEXAL Biotech Forschungs GmbH, overseeing the development, manufacturing and quality control of the first-ever biosimilar for epoetin alfa and for a biosimilar filgrastim. Afterwards Dr. Brockmeyer became head of global project management at Sandoz Biopharmaceuticals, where he continued to direct the development of important biosimilars at Hexal/Sandoz. Before joining Formycon AG as CEO in April 2013, Dr. Brockmeyer founded Brockmeyer Biopharma GmbH in 2010, and helped to establish the biosimilar programs at Formycon AG since 2012. Dr. Brockmeyer is the author of more than 100 scientific publications and credited with a number of patented inventions. His acclaimed work in the field of biopharmaceuticals has been recognized with prestigious scientific awards. Dr. Brockmeyer has been ranked repeatedly among the most influential people across the globe in the field of medicine by the journal “The Medicine Maker”. Dr. Nicolas Combé, PhD, received his degree in business administration from Philipps University in Marburg, Germany, as well as a degree in European Management Science from the University of Kent, UK. He went on to receive his doctoral degree in economics in Marburg, with a dissertation on development and innovation theory. In 2006, Nicolas Combé was among the founders of NanoRepro AG, serving as the company’s CFO from 2007 to 2009 and successfully leading multiple financing rounds as well as the company’s listing on the Frankfurt Stock Exchange. In 2008 he co-founded the company that was later to become Formycon AG. He has served as its CFO since 2010 and played a key role in the company’s restructuring and strategic reorientation through the acquisition of the development unit at the company’s present headquarters in Martinsried. 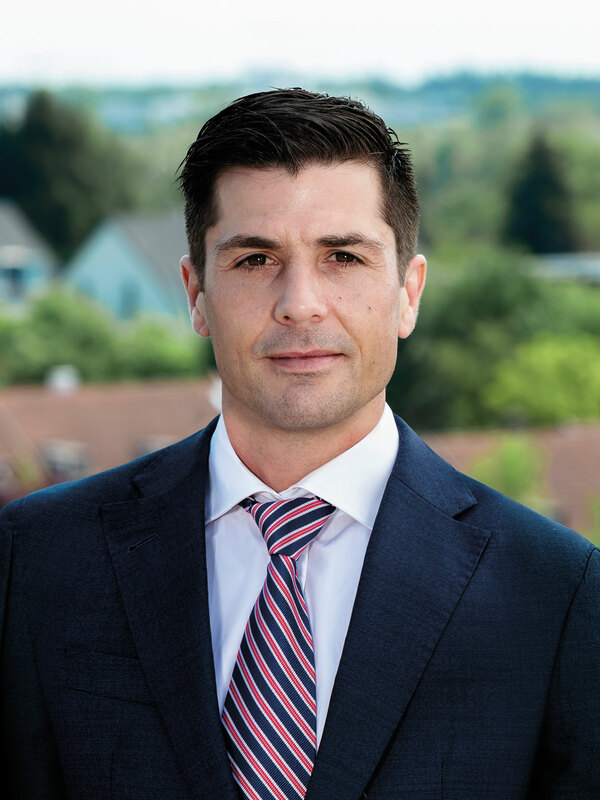 As CFO and executive board member of Formycon, Nicolas Combé is responsible for the areas of finance/controlling, human resources, legal, PR/IR and facilities management. Stefan Glombitza has more than twenty years of extensive experience in the pharmaceutical industry and has distinctive expertise in the generics sector. 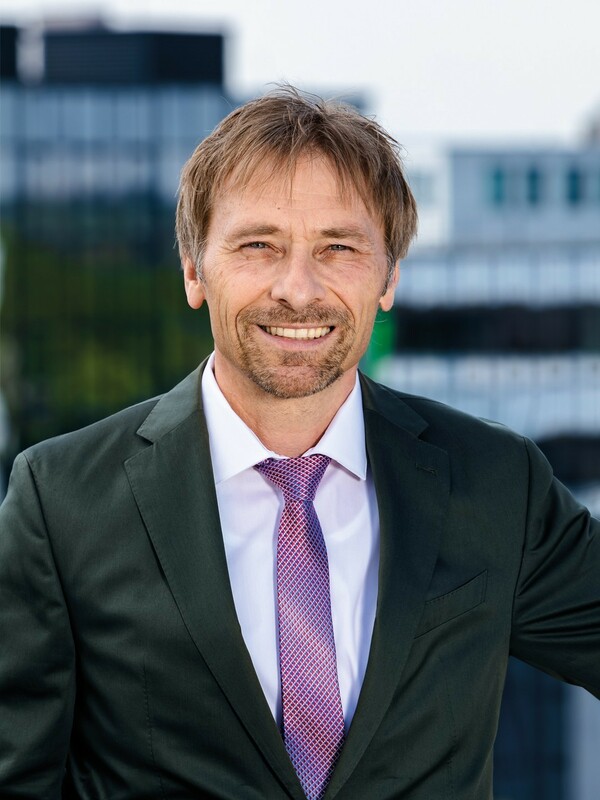 After studying pharmacy at the University of Regensburg and subsequently gaining his PhD, he began his professional career in 1995 as Medical Affairs Manager at Hexal AG. After two years as head of the medical department, he established a project management system in the development area and ultimately was appointed to the management board of Hexal Pharmaforschung as head of project management. With the takeover by Novartis in 2005, Dr. Glombitza’s remit expanded to cover leadership of global project and portfolio management within Sandoz’s generics division. After several years in this role he switched to the German business organization to set up the new cross-functional unit Pharmaceutical Affairs. He managed this business unit for four years until 2013, when he became head of the global development center at the austrian Sandoz facilities in Kundl and Schaftenau. Since October 2016 Stefan Glombitza has been Chief Operating Officer (COO) at Formycon, with operational responsibility for the company’s development activities.